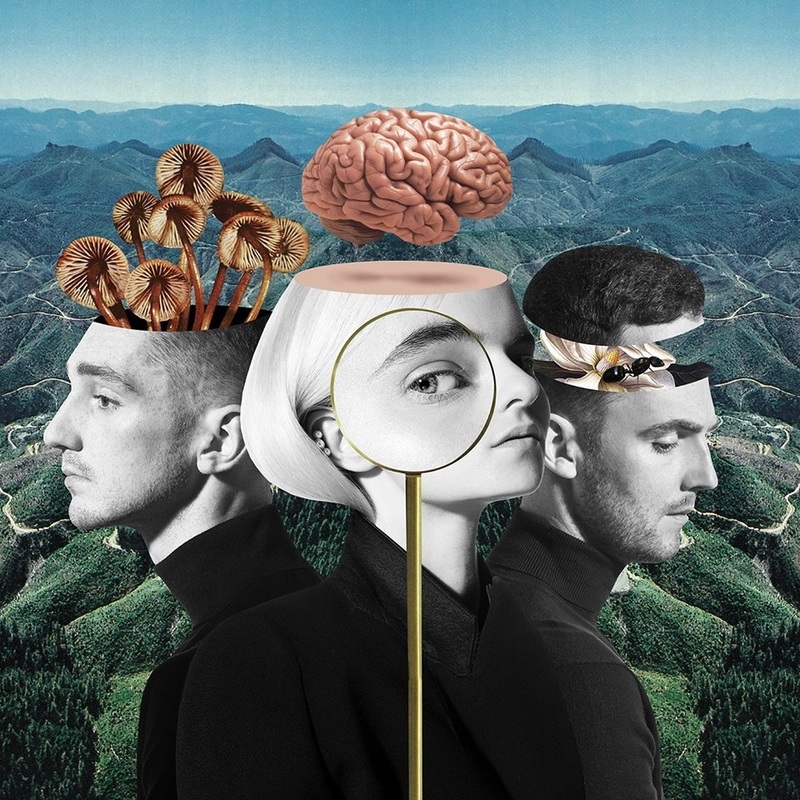 British electronic music group Clean Bandit – consisting of members Grace Chatto, and brothers Jack and Luke Patterson – have released their sophomore studio collection via Warner Music Group / Atlantic Records UK. “What is Love?” – which serves as the follow-up to 2014’s “New Eyes” – is now available via iTunes and all other digital streaming outlets. The highly-anticipated project boasts guest appearances from Zara Larsson, Marina Diamandis, Craig David, Rita Ora, Demi Lovato, Anne-Marie, Charli XCX, Ellie Goulding, Julia Michaels, and Louisa Johnson. On the songwriting and production front, Clean Bandit have worked with Steve Mac, Ina Wroldsen, Mark Ralph, Kamille, Jason Evigan, Noonie Bao, Sam Romans, Ilsey Juber, Fred Gibson, Caroline Ailin, Julian Bunetta, John Ryan, Emily Warren, Ilya Salmanzadeh, Cara Salimando, and Jonny Price. Stream “What is Love?” below. 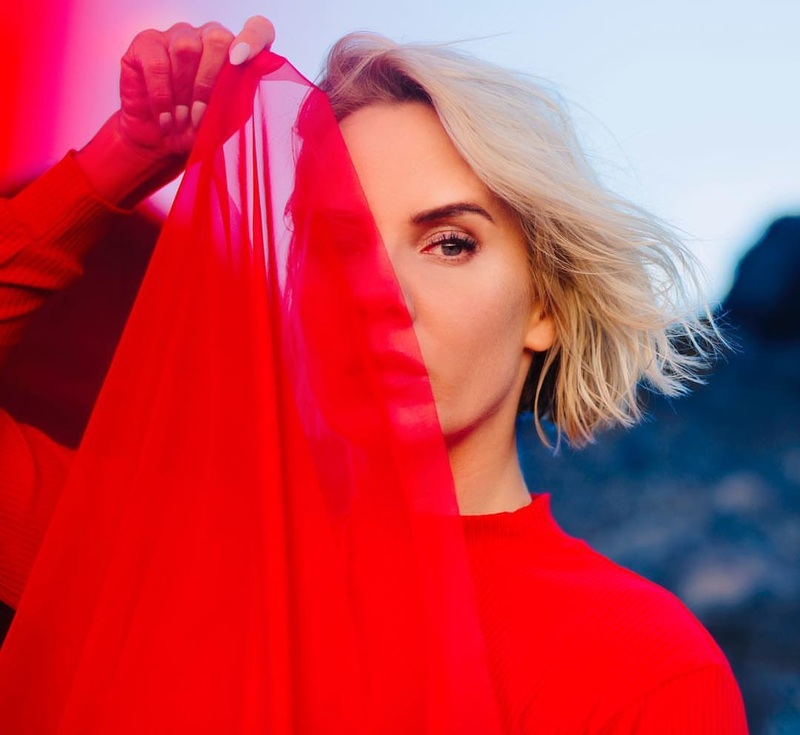 Ina Wroldsen has delivered her new promotional single online. “Mine” – which was collectively produced by Edvard Erfjord and George Reid – is now available via iTunes and all other digital streaming outlets. Wroldsen’s upcoming debut mini-album “HEX” – featuring previous promotional singles “Remember Me,” “Sea” and “Strongest” – is scheduled to arrive later this year via Simon Cowell’s Sony imprint Syco Music. As a songwriter, Wroldsen recently co-penned Sean Paul and David Guetta’s “Mad Love” alongside Shakira, Rosina “Soaky Siren” Russell, Emily Warren, Raoul “Diztortion” Chen and Jack Patterson of Clean Bandit. Stream the audio clip for “Mine” below. Ina Wroldsen has released her new promotional single online. “Remember Me” is now available via iTunes, Apple Music, Amazon, Google Play, Tidal and all other digital streaming platforms. Wroldsen’s upcoming debut project – featuring previous singles “Sea” and “Strongest” – is expected to arrive later this year via Syco Music. Stream the audio clip for “Remember Me” below. 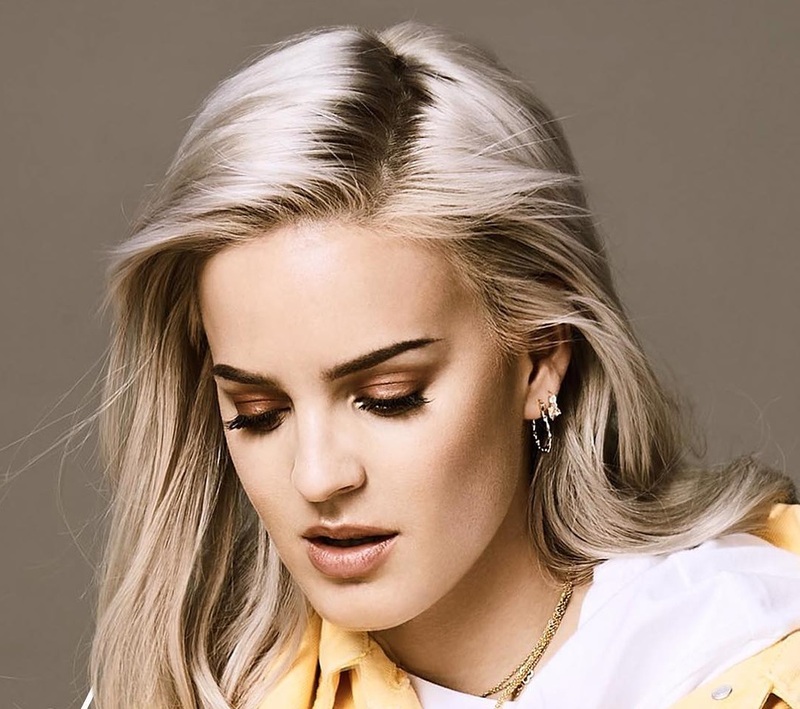 British singer/songwriter Anne-Marie Nicolson, known mononymously as Anne-Marie, has liberated her debut album online. “Speak Your Mind” – featuring singles “Alarm,” “Ciao Adios,” “Heavy,” “Then,” “Friends” and “2002” – is now available via iTunes, Apple Music, Amazon, Google Play, Tidal and all other digital streaming platforms. The highly-anticipated project boasts productions from TMS, Steve Mac, Fraser T. Smith, Chris Loco, Moon Willis, Levi Lennox, Bradford Ellis, Nick Monson, Lostboy, Fred Ball, Teddy Geiger, MNEK, and The Invisible Men. On the songwriting front, Anne-Marie has worked with Jennifer Decilveo, Wayne Hector, Ina Wroldsen, Fred Falke, Emily Warren, Iain James, Laura Dockrill, Scott Harris, Ilsey Juber, Ed Sheeran, and Julia Michaels. Stream “Speak Your Mind” below. Anne-Marie has confirmed the details for her new single. The British singer/songwriter christened “2002” as her next promotional cut and will release it on April 19 via iTunes, Apple Music, Amazon, Google Play, Tidal and all other digital streaming platforms. 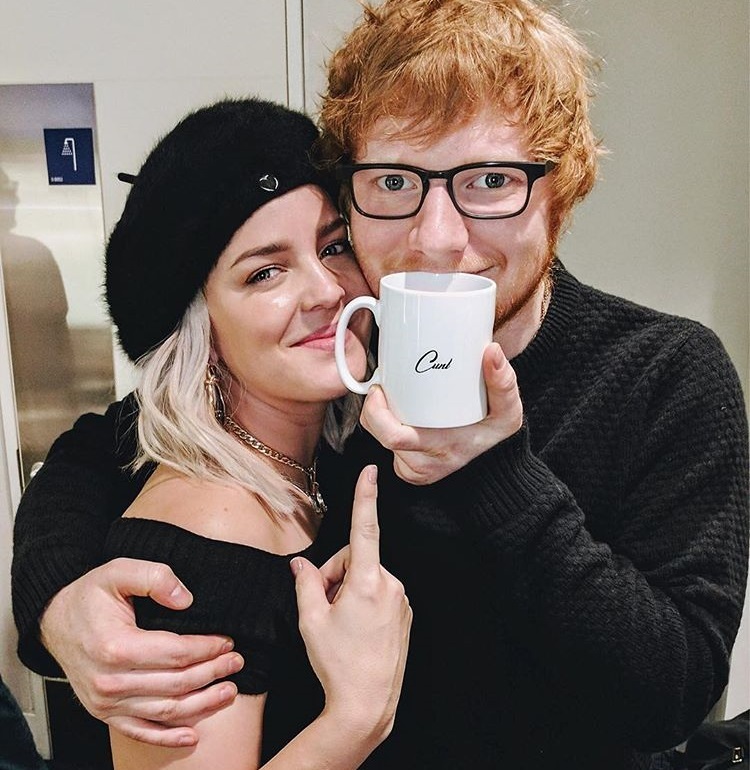 The track was written by Anne-Marie alongside Ed Sheeran (Zara Larsson, Justin Bieber), Julia Michaels (Britney Spears, Keith Urban), Steve Mac (Jess Glynne, Zak Abel) and Benny Blanco (The Weekend, FKA twigs). Anne-Marie’s upcoming debut album “Speak Your Mind” – featuring previous singles “Friends,” “Then,” “Heavy,” “Ciao Adios” and “Alarm” – is scheduled to arrive on April 27 via Rudimental’s label Major Tom’s Music in partnership with Asylum Records (UK) and Atlantic Records (US). The highly-anticipated project yields additional songwriting contributions and productions from TMS, Jennifer Decilveo, Chris Loco, Emily Warren, Fraser T. Smith, Ina Wroldsen, Wayne Hector, Natalie Dunn, Levi Lennox, Sasha Sloan, Nick Monson, Tash Phillips, Fred Ball, and Invisible Men. Watch the music video for “Friends” below. Janelle Monae has premiered the music video for her new single online. The visual clip for “Pynk” was posted to the American singer, songwriter, and actress’ YouTube channel on Tuesday (April 10, 2018). Now available via iTunes and all other digital streaming outlets, “Pynk” was co-written by Monae and Tayla Parx alongside its producers Nathaniel “Nate Rocket Wonder” Irvin III and Charles “Chuck Lightning” Joseph II. Monae’s upcoming album “Dirty Computer” – featuring previous promotional singles “Make Me Feel” and “Django Jane” – will arrive on April 26 via Wondaland Records in partnership with Bad Boy Records and Atlantic Records. The follow-up to 2013’s “Electric Lady” reportedly yields additional productions and songwriting alliances with Mr. Hudson, Janee “Jin Jin” Bennett, Fred Cox, Amy Wadge, Jim Duguid, Adriano Buffone, Stacy Barthe, Jonny Lattimer, Fabienne Holloway, Jamie Lidell, and Ina Wroldsen. Watch the music video for “Pynk” below. 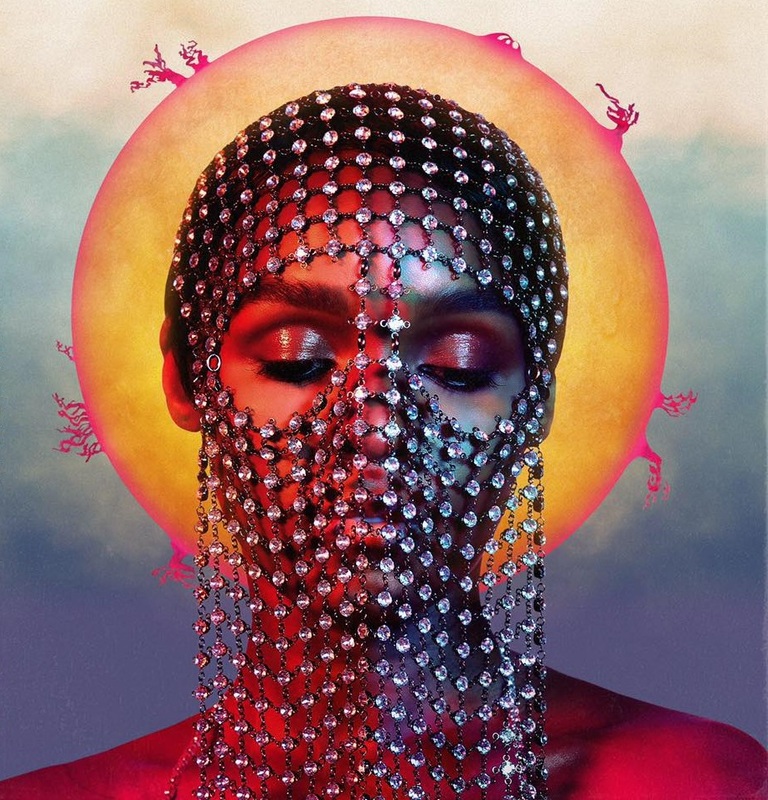 Janelle Monae has selected her new single. The American singer, songwriter, and actress christened “Pynk” – featuring Grimes – as the next promotional cut from her upcoming third studio collection, “Dirty Computer,” which will arrive on April 26 via Wondaland Records in partnership with Bad Boy Records and Atlantic Records. The Aerosmith-sampling track was co-written by fellow recording artist Tayla Parx and collectively produced by regular collaborators Nathaniel “Nate Rocket Wonder” Irvin III and Charles “Chuck Lightning” Joseph II. Monae’s current single “Make Me Feel” – which was produced by Mattman & Robin and co-written by Julia Michaels and Justin Tranter – is now available via iTunes and all other digital streaming platforms. Watch the music video for “Make Me Feel” below.